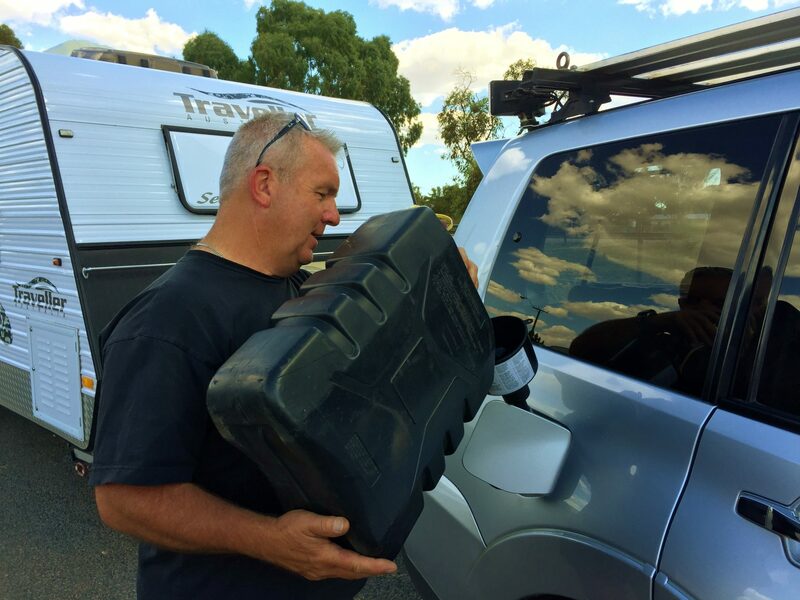 Imagine how you’d feel if you filled up at a roadhouse while on an outback odyssey, when less than 50kms up the road your engine light starts flashing, and your vehicle coughs and splutters. Naturally you’d pull over, grab the owner’s manual and probably read something like, “Don’t run the engine if fuel contamination is suspected…contact your nearest dealer immediately.” How’s that for an oh crap moment! You may think that it won’t happen to you, but speaking from experience it can, and undoubtedly will hit you when you least expect it. Simply put, modern common rail diesel engines can’t tolerate contaminated fuel, and if you continue to drive and ignore the warning light, be prepared to shell out some serious coin for an engine rebuild. 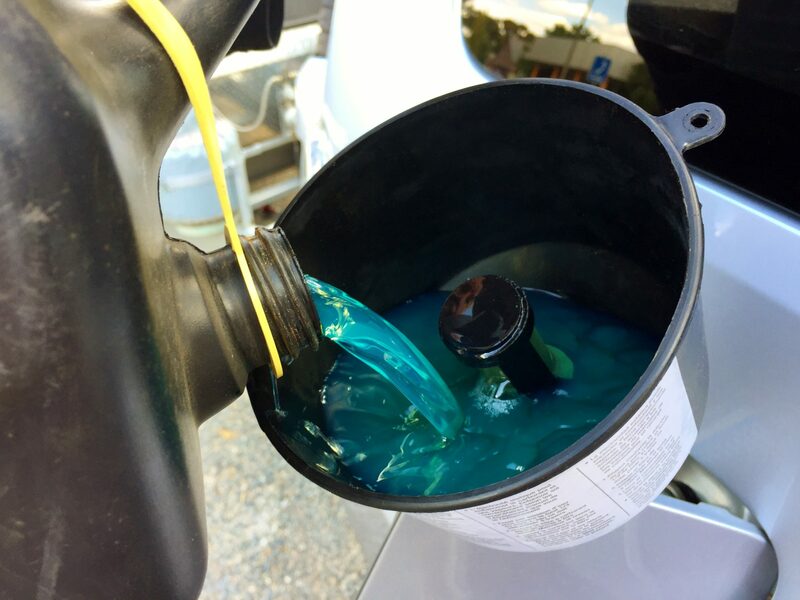 Vehicle manufacturers go to great lengths installing fine micron fuel filters to ensure only clean contamination free fuel finds its way to the injectors, but when filters suddenly get overloaded with contaminated fuel, the alarm fires up and you need to stop. Carrying a spare fuel filter helps, but what if the fuel tank is full of contaminated fuel? This is where you need to be able to filter the fuel in your tank. But with all that aside, let me say this could have all been prevented. Yep, sure you can blame the roadhouse; after all, you’ve paid top dollar for what should have been good fuel, but how the fuel got contaminated in the first place is another story. Here’s where Mr Funnel comes to the rescue. This little beauty is more than just a funnel – it’s a filtering funnel, capable of filtering out water and other fine foreign contaminates before they even enter your vehicle’s fuel tank, while filtering hydrocarbons such as diesel and petrol. When dirt and water has been allowed to sit in stored fuel, it can create microbial growth over time. This growth becomes very corrosive, and forms an electrolysis which leads to rust, and there’s a high risk of engine failure once these contaminants get in your fuel system. The black model funnel that we use is made from plastic that has carbon injected during the manufacturing process to reduce static electricity. It’s fitted with a fast flowing inbuilt in-line vertical style non-replaceable fluoro polymer coated stainless steel mesh filter, and the funnel is Teflon coated. Now Mr Funnel doesn’t replace any existing inline OE fuel filters or aftermarket filters that are fitted to your vehicle. Its primary purpose is to filter the fuel before it enters your fuel tank to prevent any contaminated fuel from entering your system. It does this by removing all the larger sediment and debris, leaving your vehicle’s inline filters to capture any finer particles. You pass the fuel through the funnel as you would use any funnel, and only the filtered fuel exits the funnel. There is a lower section in the funnel that sits below the filter and acts like a sump, and it’s here where the water and debris is collected. We have the F3C 50 Micron model which we use when topping up our tanks from jerry cans or filling up at remote roadhouses. 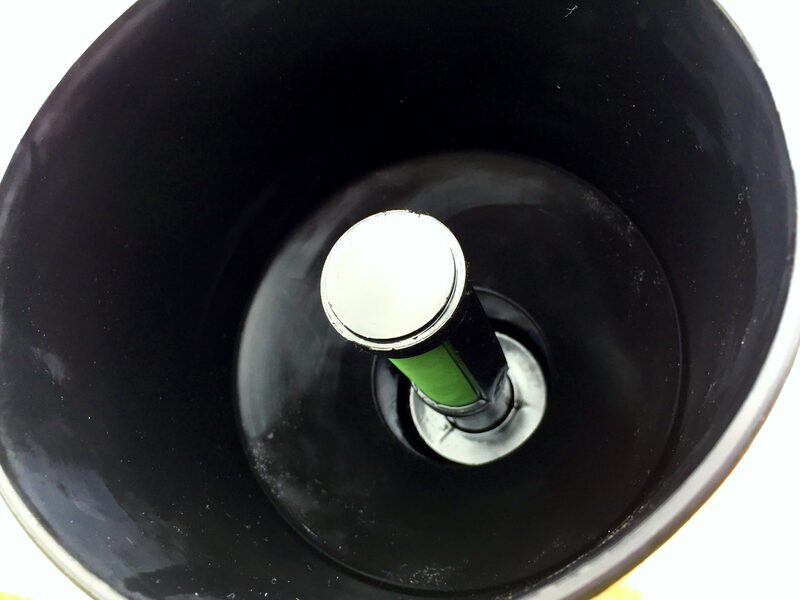 Generally, we’ll add about two litres of fuel first, then take a quick look at the Mr Funnel sump for any contaminants before completely filling up. Keep the funnel in a dust-free vented environment (we use a canvas bag). Pour the fuel into the filter using a swirling motion. Carry an approved storage container and a clear container with you and dispose of any hazardous contaminated fuel left in the sump properly. Occasionally conduct a test by pouring water into the funnel to make sure no water passes through. Don’t wipe the inside of the funnel with a cloth as the fine mesh can easily be damaged. Never feel embarrassed about using it at any roadhouse or station – it’s better to be safe than sorry. As the funnels come in various sizes, consider which size might be right for your applications. Use it for all fuel types – diesel, petrol, and two stroke. Still carry a spare vehicle in line OE approved filter as well when travelling remote. RRP: Less than $70 for the F3C Medium Conductive fuel filter funnel.